We believe improved literacy skills improves quality of life for individuals and the community. Therefore, our purpose is to promote the growth of literacy in our community. 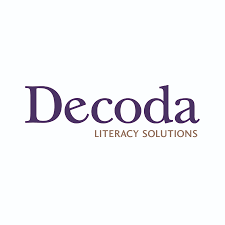 Literacy involves a continuum of learning in enabling individuals to achieve their goals, to develop their knowledge and potential, and to thrive in their community and wider society. (UNESCO). Through literacy, people in the community are thriving in an ever changing world. 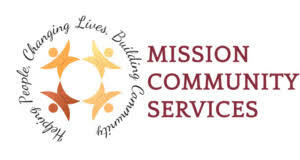 Mission Literacy in Motion is passionate about making a difference with integrity, inclusion, accountability, and transparency. Mission Literacy in Motion will empower people by making connections.